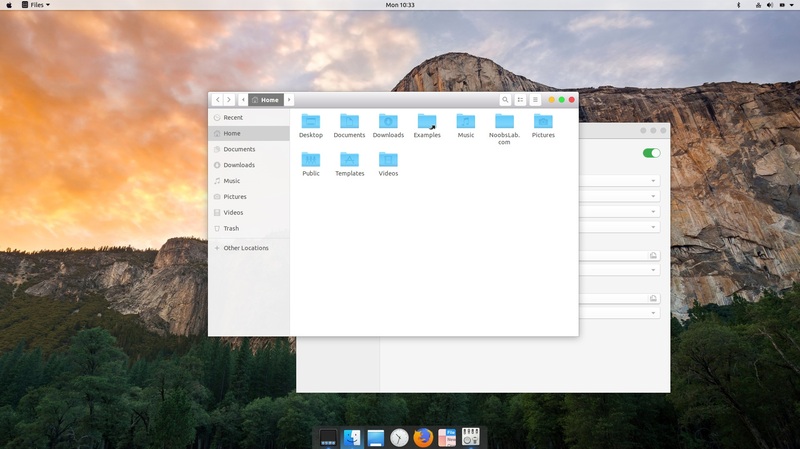 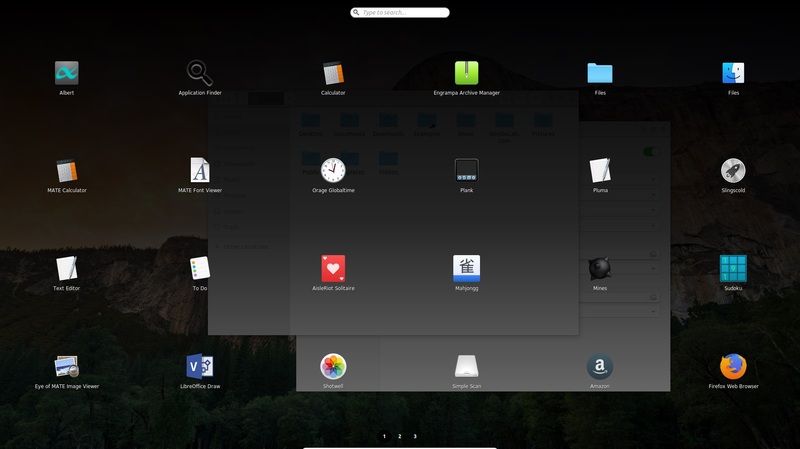 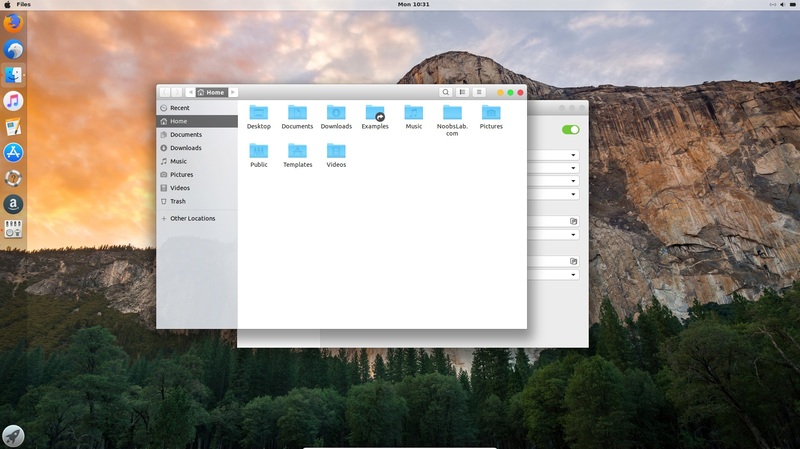 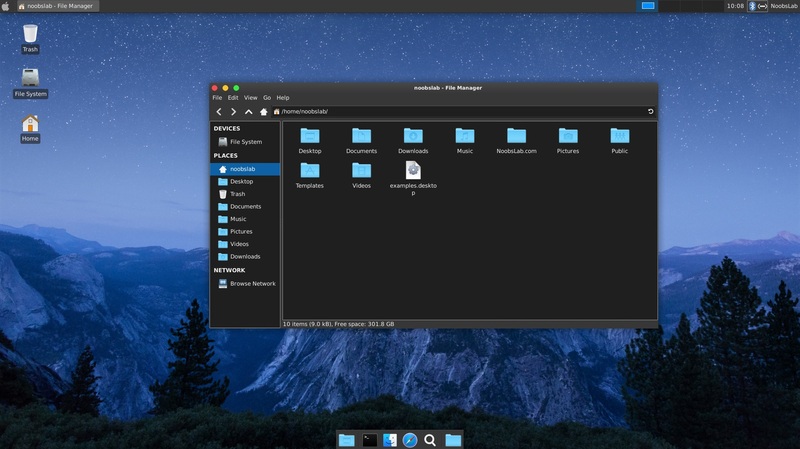 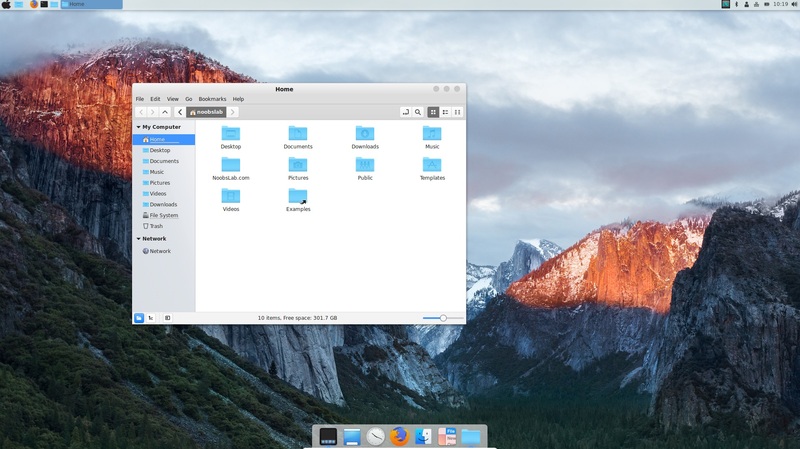 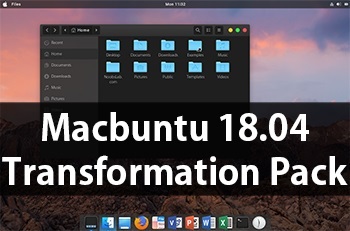 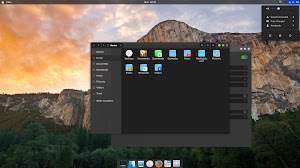 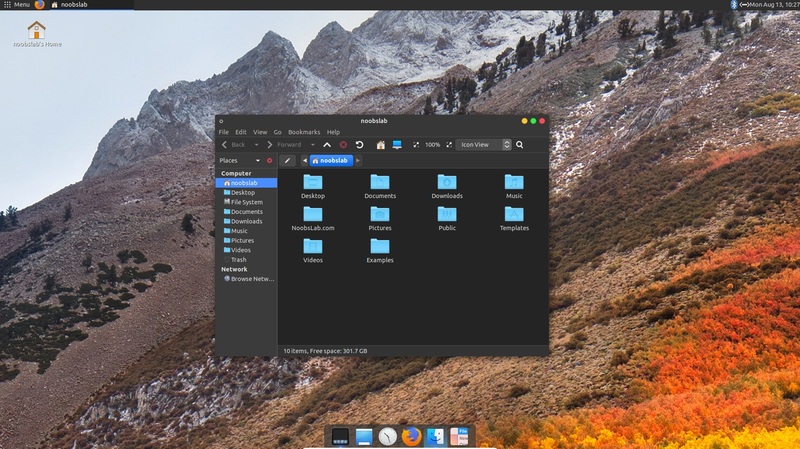 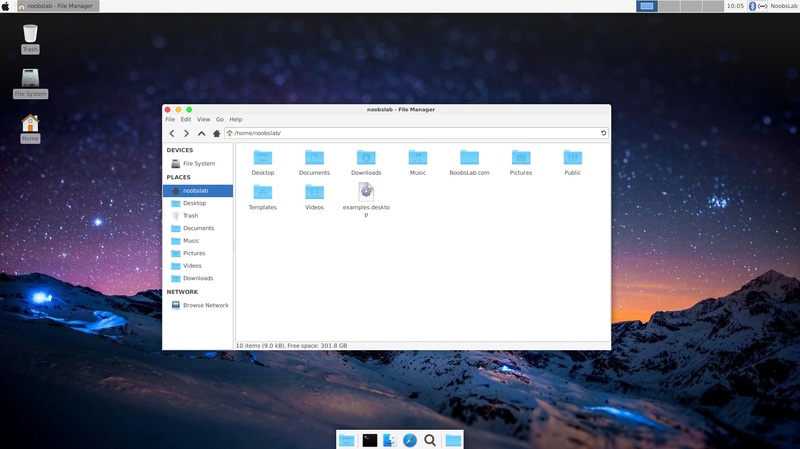 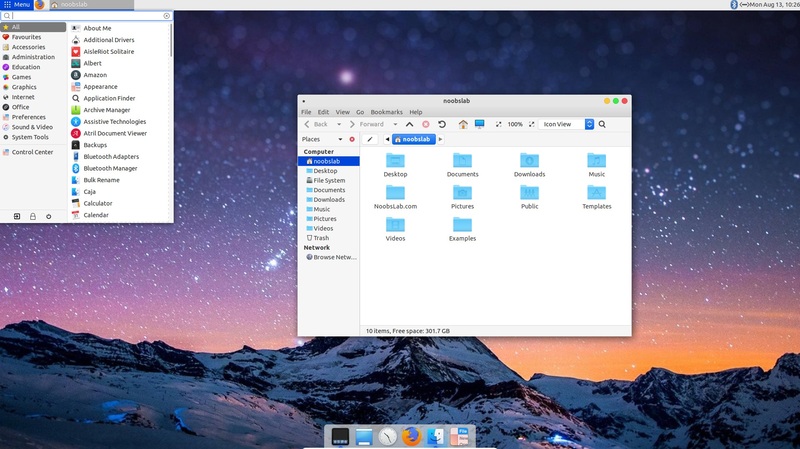 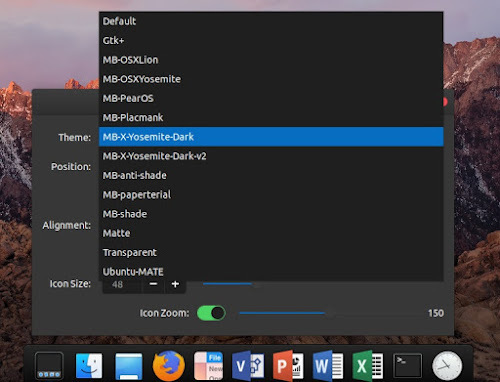 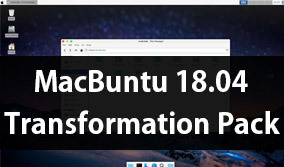 MacBuntu (Macbuntu Mojave/High Sierra/El Capitan/Yosemite) transformation pack is ready for Ubuntu 18.04 Bionic Beaver/Linux Mint 19, we were constantly asked for this pack to be available on our site, so here it is for you guys. 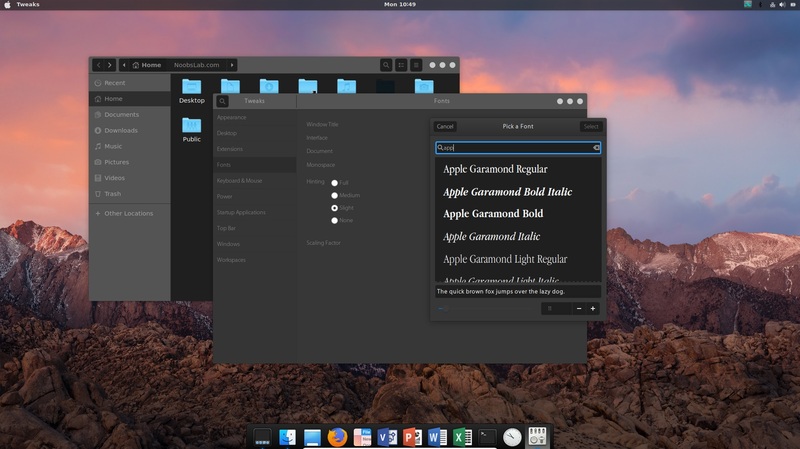 In this transformation pack we are featuring many themes for almost every desktop, so you don't have to worry about the desktop you are using whether it is Gnome Shell, Mate, Xfce, Cinnamon or any other desktop. 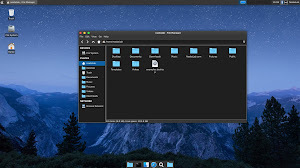 You can simply install it in Ubuntu/Linux Mint or any other Ubuntu based distribution and make your desktop look like Mac OS X. 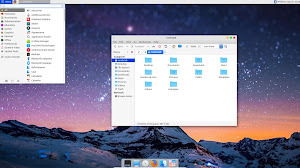 The Unity desktop is still supported in case you are using unofficial version of Unity desktop. 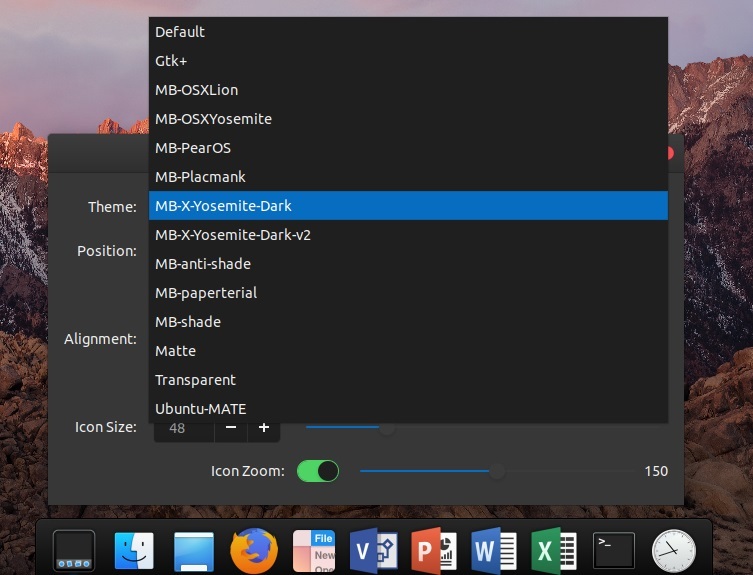 In this pack you will find plenty of light variants as well as dark versions, which is managed by different creators and I would like to thank all of them for contributing these themes (McOS-themes, macOS High Sierra, macOS 11, macOS High Sierra - ELBULLAZUL). 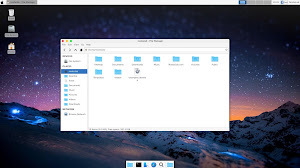 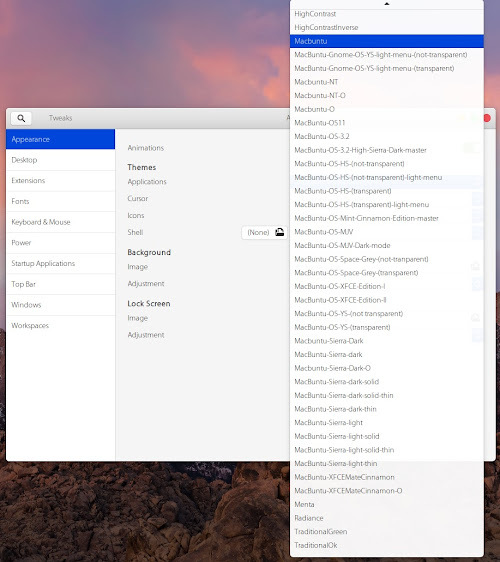 There are two themes for cursors, for dock we recommend you to install Plank dock and we are providing themes for it as well (credits: KenHarkey and erikdubois. Also we are including themes for Gnome Shell, for Cinnamon, and three icon packs in this transformation pack. Default Mac wallpapers in 5K can be downloaded from here. 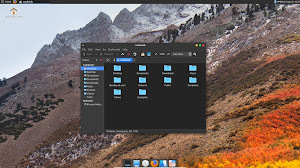 What do you say about this pack?